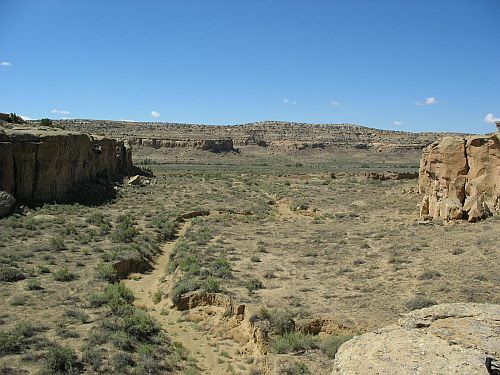 One of the largest and most important of the “outliers” associated with the system centered on Chaco Canyon in the late eleventh century AD is Salmon Ruin on the San Juan River near Bloomfield, New Mexico. 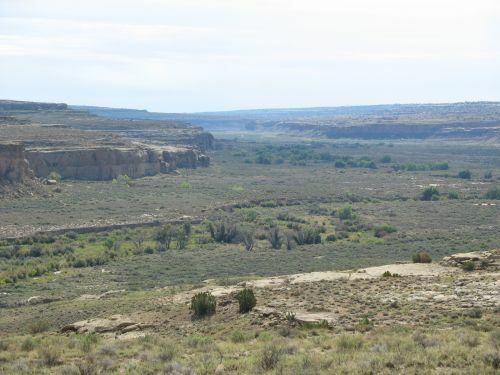 Salmon is about 45 miles due north of Chaco, and its location in a fertile river valley makes it a much less surprising (though still impressive) site than Chaco, with its stark, desolate setting. Salmon was partly excavated in the 1970s by Cynthia Irwin-Williams of Eastern New Mexico University, and the Center for Desert Archaeology has recently been working on an extended project to collect, reevaluate, and publish data from those excavations as well as new analyses taking into account more recent discoveries and interpretations relating to the Chaco system in general. 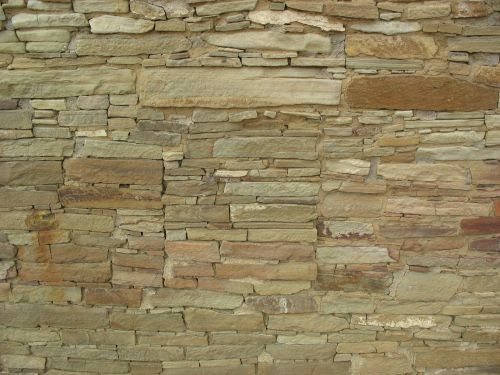 One result of this was the publication of a comprehensive three-volume site report in 2006, and another was the publication of a shorter, more synthetic volume in 2008. I read the report a while ago and am currently about halfway through the newer book. It’s definitely more accessible than the report, but it doesn’t really stand alone. A lot of basic information about the site and the excavations seems to be assumed, presumably because it’s discussed in the site report. The report doesn’t stand alone either, and in general there’s a surprising lack of overlap between the two publications. You might think that the synthetic volume would be a more accessible book aimed at a general audience, since it’s published by a university press rather than by CDA and the Salmon Ruins Museum, but while the new book goes well beyond Salmon itself in discussing the archaeology of the “Middle San Juan” or “Totah” region in general it really seems to be aimed at specialists with substantial background who have either already read the site report or are willing and able to find and read it if they want to follow up on the numerous references to chapters in it. Both books are very expensive, which is another factor standing in the way of a general audience for them. This is all rather unfortunate, because there’s a lot of important and fascinating information in these two publications. In the context of my recent discussion of kivas at Chaco and the debate over their function, one of the chapters in the synthetic volume is particularly relevant. Here Paul Reed, the head of the CDA project at Salmon, makes a strong case for a largely residential function for Salmon during the Chacoan period. This is interesting in itself due to the longstanding debate over the function of great houses like Salmon in general, with some arguing that they served as primarily non-residential ceremonial structures while others see them more as elite residences. 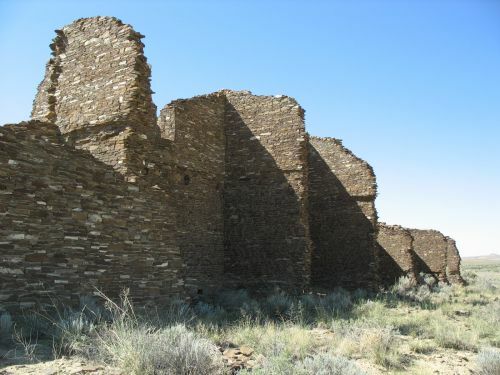 Reed doesn’t discount the importance of ritual functions at Salmon, nor does he try to argue that all great houses were primarily residential, but he shows from the evidence collected by the excavations in the 1970s that there is abundant evidence for residential use of many of the rooms at Salmon during its brief Chacoan occupation as well as during its longer subsequent occupation, which he sees as being by local people after the Chacoan residents left and went to Aztec. One of the most important pieces of evidence Reed points to to support a residential function at Salmon is the very obvious presence of room suites throughout the site. 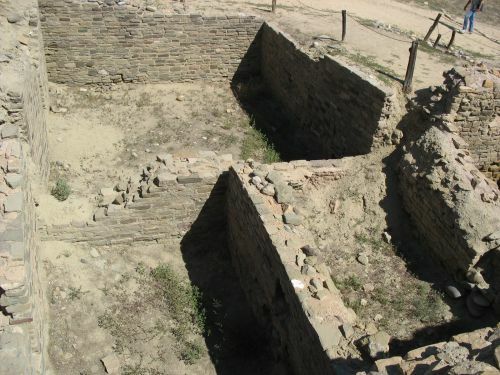 Salmon has a very formal, “planned” layout typical of later great houses, which makes sense since it seems to have been founded around 1090, toward the end of the Chacoan era (which lasted from about 1030 to 1130). Indeed, it looks virtually identical in layout to Hungo Pavi, an unexcavated great house in Chaco Canyon about which little is known. Salmon, like Hungo Pavi, is an “E-shaped” great house, with a central room block on the north side and wings extending to the south at the east and west ends. The whole thing seems to have been constructed as a single unit within a few years around 1090, which makes it by far the largest single building episode known in the Chaco system and has interesting implications for understanding why it might have been built. There has long been a dispute over whether the outliers in the Chaco “system” represent direct colonization by people from Chaco, local emulation of Chacoan forms by emerging elites, or something else. Reed supports a colonization model, but he sees the Chacoans who came up to Salmon and built the great house as having also brought local residents in to live there with them, and perhaps to work on building the thing too. 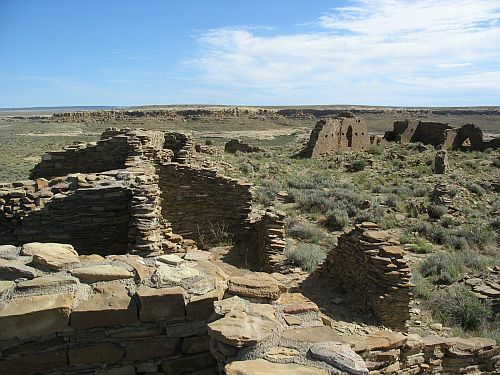 The local area seems to have lacked a substantial pre-Chacoan population, so it’s not entirely clear where these locals would have actually come from, but it does make sense that colonists from Chaco would have selected a relatively uninhabited location for their new settlement. Anyway, back to the room suites. Most of the site seems to have originally been laid out as a series of suites, each of which involved a large square room facing the plaza connected to three smaller rooms behind it. The large square rooms seem to have been single-story, but the smaller rooms mostly had two or three stories. The large square rooms especially tended to have many residential features such as hearths, and the smaller rooms often had features such as milling bins that also suggest domestic use. There were also a few rooms that had very large milling bins, larger than would have been necessary for individual households, which suggests that site residents might have been grinding corn on a large scale. 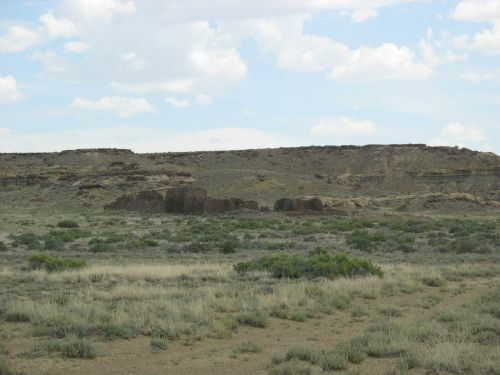 This, combined with Salmon’s location in a fertile valley, in turn suggests that the site may have been founded partly or even primarily as an agricultural colony that would have exported corn and/or cornmeal to Chaco and perhaps other areas with poorer agricultural potential. There is evidence from studies of corn at Chaco that much of it was imported from the Totah, which meshes nicely with this idea. The key thing here, though, is that it’s the large square rooms that seem to have been the primary living rooms. 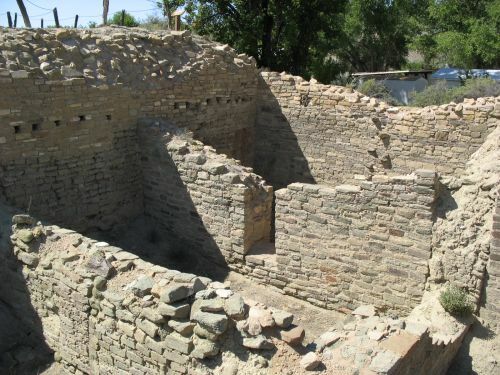 This is similar to the case at some early room suites at Chacoan great houses, such those in the western wing of Pueblo Bonito. Later great houses at Chaco seem to have largely either lost the room suite pattern or modified it beyond recognition, but at Salmon it stands out clear as day. There’s something missing here, though. Salmon (in the Chacoan period) was composed almost entirely of room suites made up of large square and small rectangular rooms. But what about kivas? These round rooms are often considered one of the hallmarks of pueblo architecture, and while their function is disputed their presence is often thought of as near-universal. Salmon complicates this picture considerably. 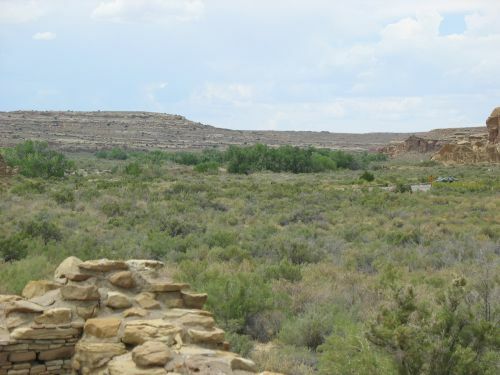 There were two round rooms in the Chacoan-period construction at Salmon (note these caveats; they’re important). 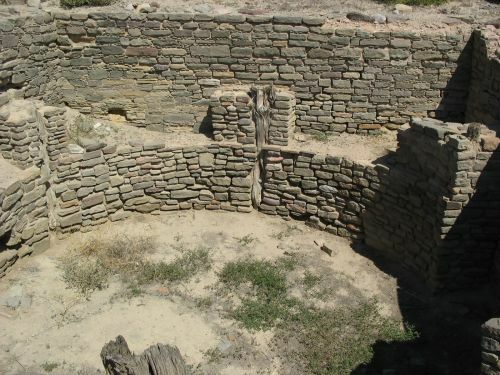 One was the great kiva in the plaza, a standard Chacoan form that presumably had ritual functions, and another was and elevated, blocked-in kiva at the center of the main roomblock that Salmon specialists refer to as the “Tower Kiva,” although it actually isn’t a tower kiva in the sense in which Chaco specialists use the term. 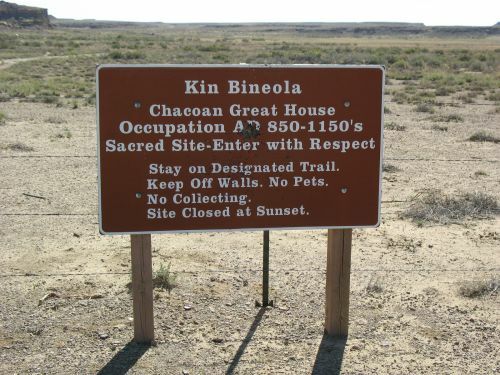 Both of these seem to have had important community-wide functions and they were probably not residential (though I’m less sure of this in the case of the Tower Kiva than in the case of the great kiva). 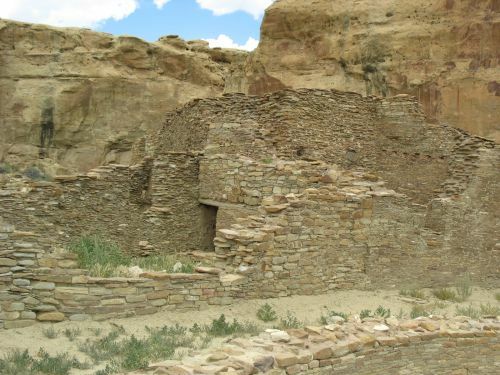 What Chacoan-period Salmon lacked, however, were the smaller kivas that are ubiquitous at Pueblo Bonito, Chetro Ketl, and other great houses at Chaco. 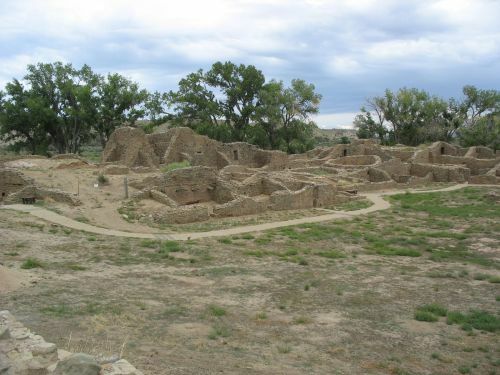 These are the kivas that Steve Lekson thinks were residential rather than ceremonial, although others disagree. In any case, they don’t seem to have been part of the original plan for Salmon. So what gives? Well, if we buy Lekson’s theory, which I basically do, what seems to be going on here is that the residential functions filled by kivas elsewhere were filled by the large square rooms at Salmon. 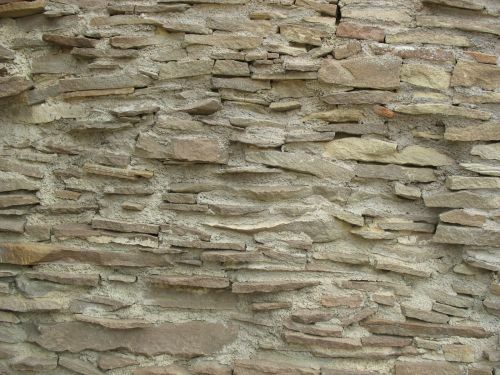 As I noted in the previous post, the fact that some great houses have room suites with big square rooms while others have different types of suites with associated kivas suggests that there were two different residential patterns in the Chacoan system that might correspond to some important dimension of social complexity. Salmon seems to support this idea, in that it apparently was designed (and occupied?) by one of these groups rather than the other, whereas at Pueblo Bonito, at least, both seem to have been present. If you’ve been to Salmon, this may seem a bit confusing, because one of the most obvious things you can see there is that there are plenty of kivas! They’re built into the square roomblocks, just like at Chaco! And, indeed, they are. 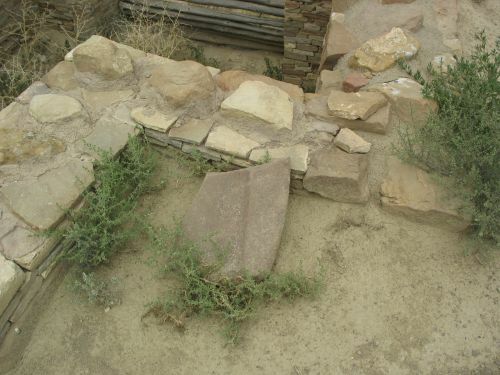 Excavation showed, however, that these kivas are not original to the building. 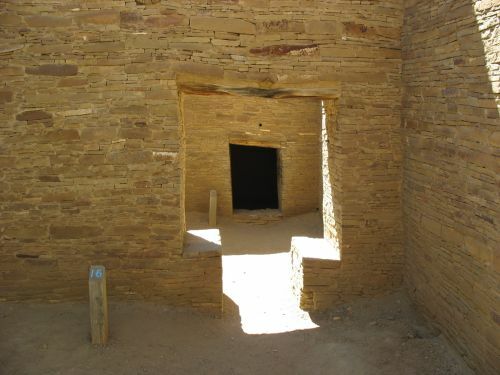 Instead, they were built into the large Chacoan rooms in the post-Chacoan period. 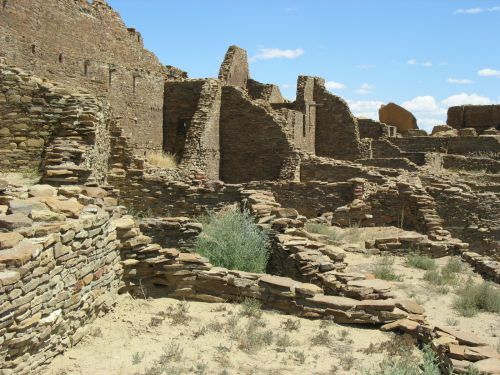 The Chacoan period at Salmon seems to have ended around 1125 or 1130, coincident with the end of major construction at Chaco and extensive evidence of major changes in the Chaco system that may or may not have constituted the “collapse” of that system. 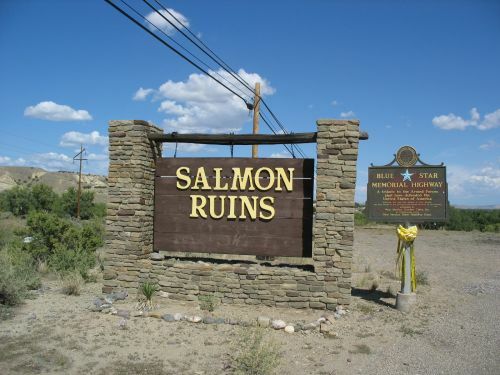 The original idea the excavators had was that this involved the total abandonment of Salmon for a few decades, after which it was reoccupied by a new group with ties to the Mesa Verde region to the north which remained there until the site was abandoned completely in the 1280s or 1290s along with the whole region. It later became clear that there was at least a small “Intermediate” occupation between the “Primary” (Chacoan) and “Secondary” (Mesa Verdean) occupations, and the CDA project has redefined these occupations to emphasize continuity between the last two, seeing them as “early” and “late” periods of a continuous local “San Juan” occupation as opposed to a migration from the north. 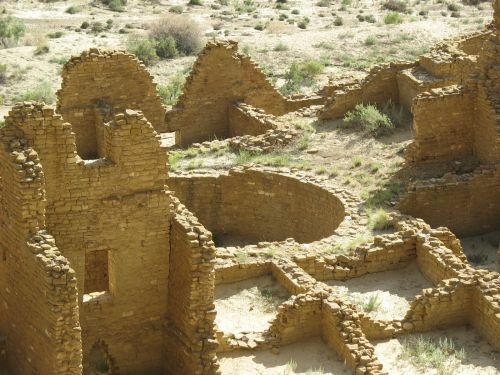 In any case, it was the “Secondary,” “Mesa Verdean,” or “San Juan” occupants, not the Chacoans, who built kivas into the Chacoan rooms. 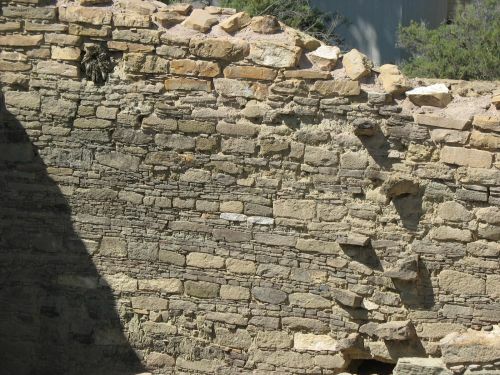 Note that architecturally, these are not Chacoan kivas, which have a very standardized set of features, but instead more closely resemble Mesa Verde kivas and may reflect local architectural traditions such as the use of river cobbles rather than sandstone blocks in some contexts. 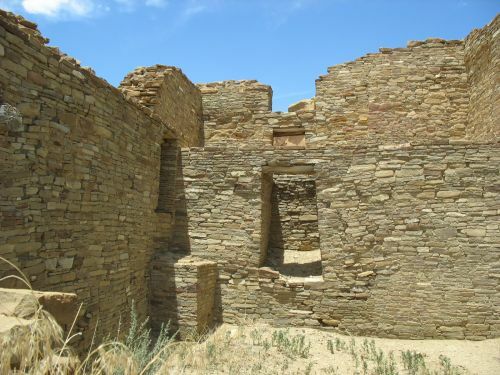 They were mostly built into the large square living rooms, although some were in the smaller rooms, which were also often subdivided with adobe walls to create spaces more typical of small sites in the area than the large rooms typical of Chacoan great houses. 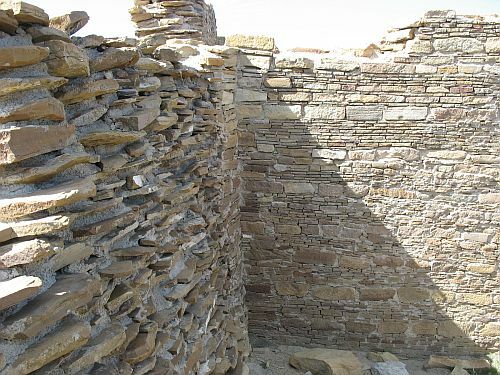 The fact that these kivas were mostly built into the Chacoan living rooms is another point in favor of Lekson’s arguments that kivas were residential, especially since there’s some evidence from the Salmon excavation data that there was more continuity between the “Chacoan” and “San Juan” occupations than the excavators thought. 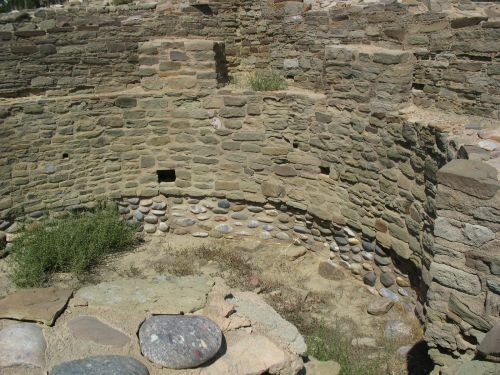 One interpretation for the construction of the kivas is that whoever was living at Salmon in the 1200s knew how the room suites had been used in the Chacoan era and wanted to continue to use them the same way but in a way that was consistent with local traditions and practices. These people may or may not have been descended from the original inhabitants of the site. 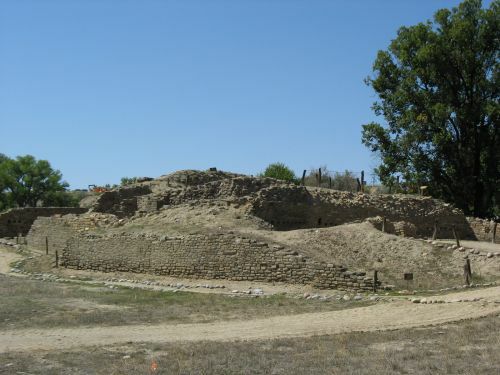 The upshot of this is that we have strong evidence here that there was a practice in at least one Chacoan great house in the late 1000s and early 1100s of residential use of room suites focused on large square rooms facing the plaza. It’s hard to tell if this pattern holds for any of the sites at Chaco itself (Hungo Pavi? ), since the most extensively excavated ones were excavated long before the techniques that allowed the Salmon excavators to carefully differentiate between occupations were developed. 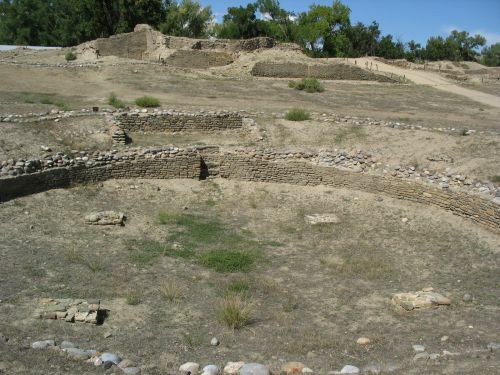 There is some evidence from the less extensive excavations at Pueblo Alto, however, which were done by the Chaco Project around the same time Salmon was being dug, that there was a similar pattern there of kivas being added to an original plan lacking them. 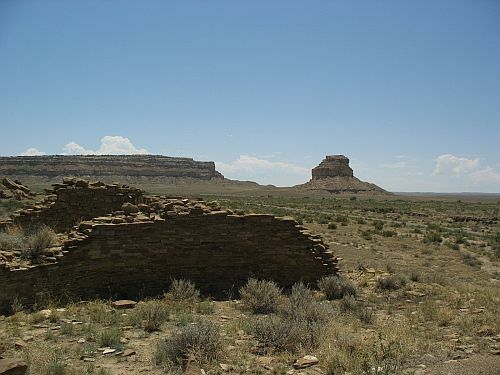 The kivas in the southeast corner of the Chetro Ketl plaza also seem to be very late, and the other parts of that site have relatively few kivas, most of them in elevated contexts similar to the “Tower Kiva” at Salmon. 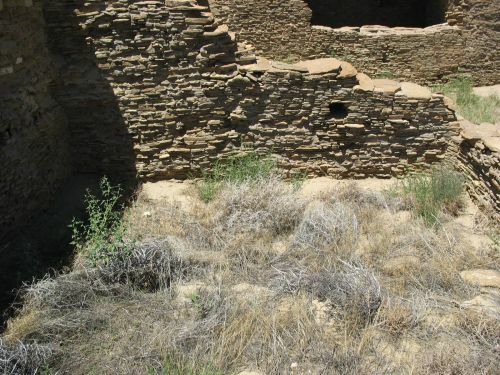 Something similar may be true for the blocked-in kivas in the central roomblock at Pueblo del Arroyo. That leaves Pueblo Bonito. 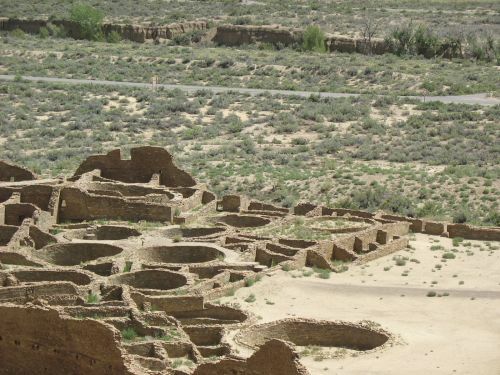 The enormous complexity and early excavation of this site make teasing apart the different stages of construction enormously difficult, but one possibility is that at least some of the kivas there have a similar history to the ones at Salmon. 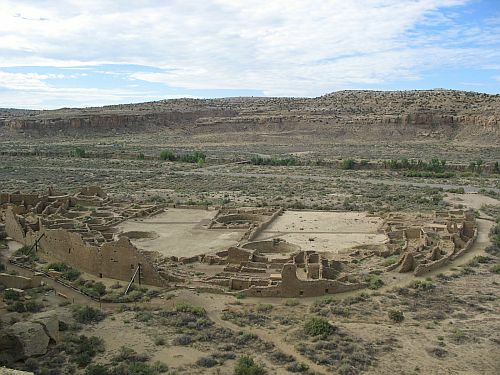 This may be particularly the case in the southwest corner, which has several kivas that may have been added into older square rooms and is also the area with the well-defined early room suites with large square rooms taking the place of kivas. It’s also likely that many of the plaza kivas were very late additions like the ones at Chetro Ketl. The blocked-in kivas in the southeast corner are trickier to interpret, and I’m not sure at this point if they represent something like the Salmon pattern or a different phenomenon entirely. The excavations at Salmon resulted in a vast amount of information that is only now beginning to be incorporated into the study of the Chacoan system overall. This evidence for residential use is just one example, but an important one, of how this data can lead to important insights not just about Salmon itself but about other parts of the Chaco world as well.